ASTRAGALUS - (Milk Vetch Root) Powerful immune system builder. Comes to us from Chinese herbal medicine with the recommendation of nearly 2,000 years of recorded satisfactory use as a powerful immune system builder. We know from use and clinical investigation in the Western world that the root of this legume (a type of plant which enriches the soil and produces proteins by having nodules or "bumps" on its roots that collect nitrogen from the air) does indeed activate the liver to produce a substance called interferon. Interferon holds tightly to the surface of body cells and causes them to produce the body's own antibodies (proteins) which kill viruses and viral infections. This can be especially helpful where drug medicine has no answer. Also, please understand that many times a vaccination or immunization can leave lingering viruses to masquerade as a whole host of symptoms and baffling "dis-eases" which are seldom connected with being the true cause. As just a single instance, who would ever think of warts under the eyes or elsewhere as being a side effect of an immunization, but they can be. Astragalus, with its ability to see to it that viruses are killed, can be very helpful as an answer to the common cold - provided a person has a decent diet and 2 to 3 bowel movements per day. Because viruses are killed, pus is expelled from wounds and they are healed. Astragalus also works to improve appetite where needed, and either cause the skin to sweat and expel poisons or, if perspiration is unwarranted, reduce it. 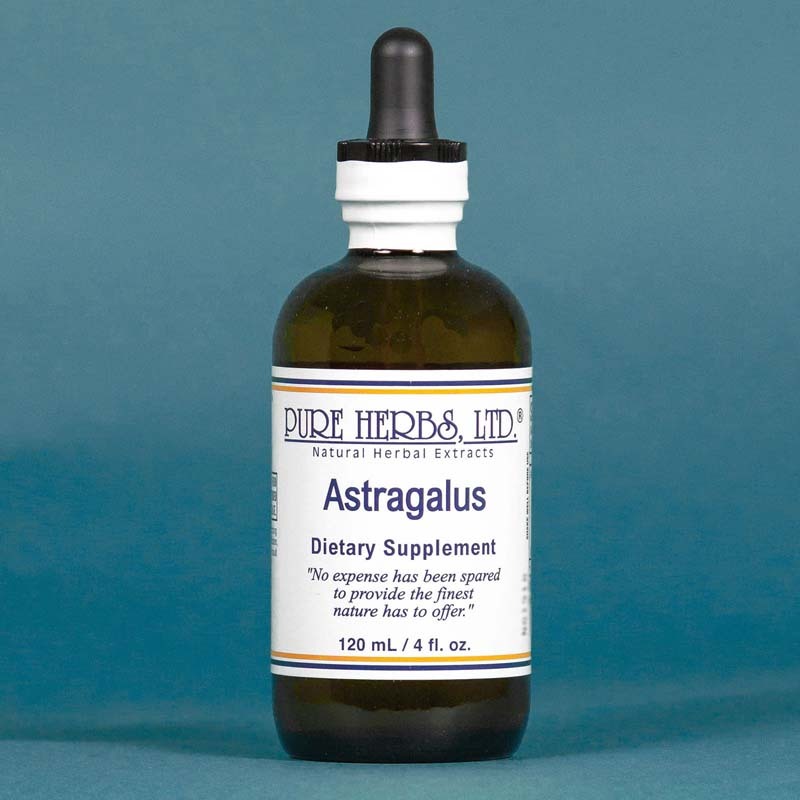 Astragalus strengthens the ability to digest, repairs chronic lung problems, reduces fluid swellings, provides energy by being an adrenal gland(s) nutrient and increases circulation. Astragalus and another Chinese herb Dong Quai (Chinese Angelica) are often combined for this purpose. Thanks for this friend of the immune system and energy builder must be given to the Creator and the Chinese for its discovery. 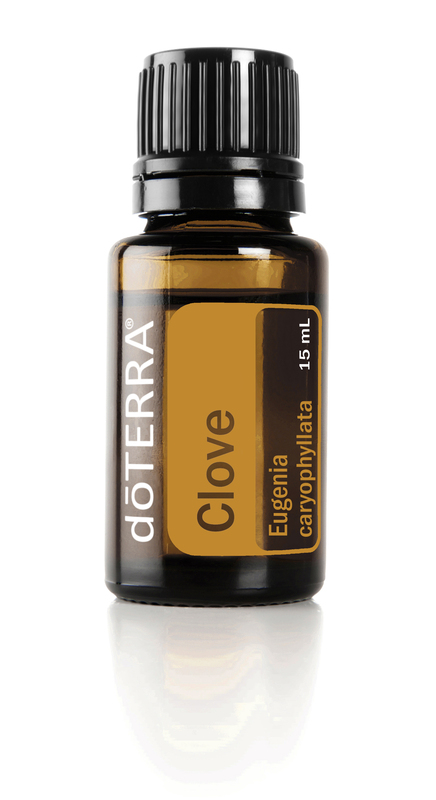 * DOSE:40 to 80 drops 3 times per day. If Dong Quai is also taken to form a team , then take both in the same amount.